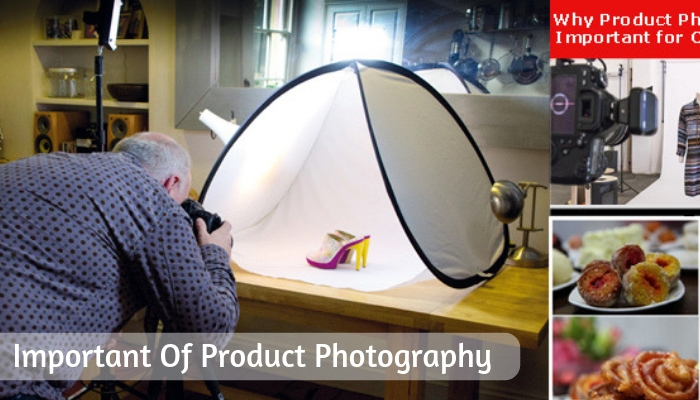 Top 5 important of product photography for online world. Photographers are meant to boost first sight impression with quality photographers of a product if necessary photo need to extra photo retouching or clipping path for more attractive,, a retailer is able to cast a wonderful impression of his or her product to the online customers. Human beings are attracted by what they see. Well, photographers play a vital part when it comes to attraction. They also help in defining and explaining about the product in a detailed manner. Not many people have the time of reading through huge paragraphs just to get to know what your product entails. With photographers buyers will then proceed to make a decision whether to buy the product or not. Depending with how satisfied they are. To enhance the visual appeal of the product photograph will help give detailed account of the product on sale. The buyer will be able to understand important matters regarding the product such as the manufacturing date, date of expire, the manufacturing company, ingredients, types of the same products available, price etc. Such aspects will help the buyer make a decisive decision before placing an order. Also employing features such as the 360 degrees photographs is an added advantage. The feature allows buyers to have a round view of the product as if they are watching it person in the store. With this it’s possible to increase customer conversion thus stimulating an increase in sales. A product accompanied by a photograph on a business website, gives the buyer more reason to have trust in the seller. This is because the buyer has an opportunity to view the product, although indirectly he has a feel of it and can even ask questions regarding the same. Without being able to visit the store in person they can engage with the seller and the product. Customer’s majority rely on images provided by you to have an idea of what to expect. Trust is actually what every seller is looking for from clients and with a photograph this is possible. Strengthening your brand as well as build your identity online photography is one way of branding your business and building your digital persona on web pages. Having your core values, logo, motto, etc. in photography also helps to build your brand and identity. Visible products have the ability to generate and increase awareness across social platforms. Research has shown that consumers are most likely to share and online product across their social channels. Thus your product will be able to reach millions of people that are daily using their social media platforms or organic traffic even it is other site to interact with each other. It is important to note that with the use of social media it is very easy to spread the word about your products in one touch. Helps reach mobile phone users as many people continue owning mobile devices it’s important that businesses have photographs over the internet that will help capture this big number of individuals. Mobile phone devices have a lot of features recently lunched that help them make quick purchases especially on social media platforms. As a seller it will be of great benefit if you make use of this kind of improved technology. With many of them having no time to red through a lot of features explained in writing, it is important that you let pictures do the work for you. Just by clicking one can reach an immense number of sales just by having online photos. You cannot under estimate the power of social media while trying to market your products. It is also important to note that quality photographs is a must do thing if you wish to generate positive feedback. Otherwise you will end up losing customers if you use poor quality pictures.